A few hours ago, and via twitter and Medium, Bitfinex announced that it was adding four additional stablecoins. The newly added stablecoins would also be listed on Ethfinex: the Ethereum token centered version of Bitfinex. The four newly listed stablecoins are as follows. The new additions brings the total tally of stablecoins on the two platforms to six. The other stablecoins are Tether (USDT) and Dai (DAI). The announcement by Bitfinex went on to explain that trading of the stablecoins was effective immediately on the date of the announcement: December 4th 2018. The exchange went on to explain why the team chose to add the new stablecoins. Following the Tether boom in 2017, the stablecoin market has rapidly expanded with five alternatives of note launching from March 2018. The addition of 4 new stablecoins follows a similar path by other exchanges such as Binance and Huobi. With the bear market still in full effect, crypto traders and enthusiasts have developed a liking for stablecoins to hedge against times of volatility such as the recently ‘concluded’ hash wars between Roger Ver and Craig Wright. Another factor to consider, is the entry of institutional investors who might not have a liking for Tether (USDT) given the coin’s past controversies that include Bitcoin manipulation as well as the parent company not being able to account for its USD reserves. Such uncertainty has led to exchanges such as Gemini, creating their own stablecoin as well as Paxos Standard getting the credibility needed through being registered in the United States. By registering in the US, PAX provides a secure option for Wall Street investors since it is fully regulated. The irony of Bitfinex and Ethfinex listing the four aforementioned stablecoins, is that the earlier mentioned Bitcoin manipulation using USDT was allegedly carried out on Bitfinex. But the additional 4 stablecoins adds much needed credibility to the exchange. 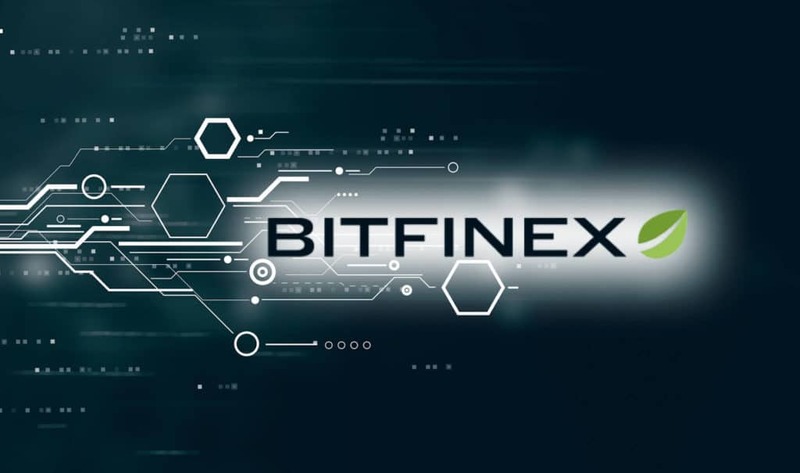 It shows that Bitfinex is willing to become a platform that caters for the needs and concerns of traders. What are your thoughts of Bitfinex and Ethfinex listing four additional stablecoins? Please let us know in the comment section below. Bitfinex have finally started thinking about their reputation. Users will appreciate for sure. Bitfinex had to list them. They’re in demand. If they wouldn’t many users would just abandon the platform. It’s not a smart move it’s just a need. Nevertheless still good for them. True, they would be fucked up if they didn’t. But frankly, still a good choice of coins from bitfinex. I hope bitfinex will also list them for margin trading. At least those are the coins I’ve heard of. Some exchanges just list anything that’s convenient for them.